Carrot is a vegetable and their variety of orange color are popular, despite the fact that red, purple, yellow and white color varieties of carrots are also available. There is no other fruit or veggie possesses carotene as compared to carrots. Carotene is a compound, which body transforms to vitamin A.
the part that we eat or consume is known as taproot, the greens of carrot additionally eaten quite often. Carrots were actually white or purple in color with a thin root, after that a mutant developed which eradicated the purple pigmentation causing a new kind of yellow carrots. the yellow carrots down the road developed as the orange variety of carrots. Carrots Lovers celebrate The International Carrot Day every year on 4th April through carrot-related celebrations. The word carrot was first time recorded in English in “The Book of Herbs” in the year 1538. According to World Carrot Museum Website statistics report of 2012, China is world’s largest carrot producer. Russian Federation and the United States are the second and third highest producers respectively, but China is a long way ahead of them as carrot producer. Dutch farmers were the first who bred the orange variety of carrot in honor of the House of Orange. “At the time, William of Orange [a German nobleman who founded the House of Orange-Nassau which later became the royal family of the Netherlands, ed.] was fighting for Dutch independence. 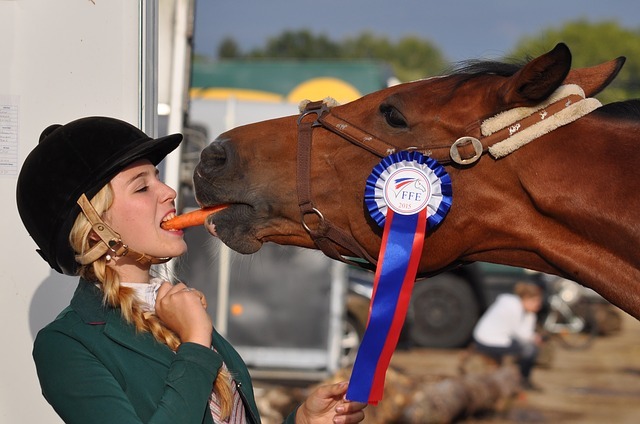 The story goes that the breeders may have started with orange carrots as a secret way of showing support for William of Orange.” RNW Media Suggests. Carrots wild ancestors have probably arrived from Persia, It continues to be the heart of the variety of Daucus carota, the wild carrot. It was earliest grown for their aromatic leaves and seeds. The scientific name of carrot is Daucus Carota Subsp. Sativus. Carrots contain numerous plant compounds and the carotenoids are definitely the finest recognized. A) Beta-carotene: the most common compound found in carrots and Orange carrots are quite high in beta-carotene. B) Alpha-carotene: It is antioxidant, which is also partly transformed to vitamin A. C) Lutein: Probably the most typical antioxidants present in carrots, mostly seen in yellow and orange carrots and It also performs a crucial role for eye health. D) Lycopene: A bright red antioxidant identified in numerous red fruits and vegetables such as red and purple carrots. It could possibly reduce the risk of cancer and cardiovascular disease. E) Polyacetylenes: Recently available research has discovered that bioactive compounds in carrots may help protect against leukemia and cancer cells. F) Anthocyanins: It is a strong antioxidant identified in dark-colored carrots. Carrots offer you decent amount of vitamin A, as it possesses Beta-Carotene. Vitamin A offers a number of benefits, and it is crucial for growth, good vision and immune function. One Large carrot has 241 percent of daily recommended value of vitamin A. It is a vitamin found in natural foods such as plant or animal-based sources. Vitamin A is formed by our body from the nutritional compound beta-carotene. 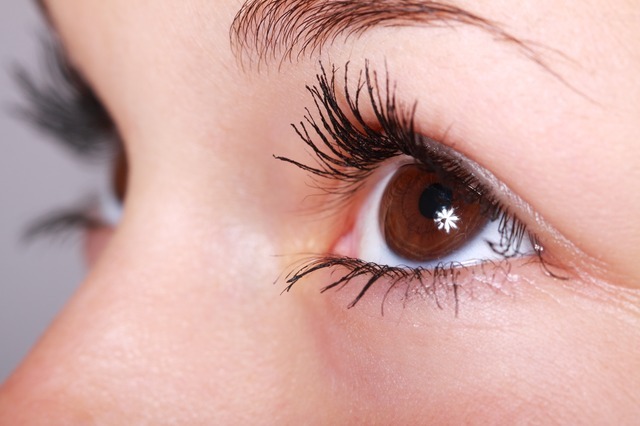 Vitamin A is also recognized as retinol, which helps our body to keep healthy our eyes. Beta-Carotene is an antioxidant and type of carotenoid which our body converts to vitamin A, getting vitamin A from carrots is is different from taking vitamin pills because carrots don’t genuinely possess vitamin A. If you eat a carrot instead of taking vitamin pills, it will not harm you as vitamin pills do if you do overdose of it. The body will only convert as much as they demand, you have to not worry about having difficulties of any toxic side effects of an excessive amount of vitamin A that vitamin pills can cause. 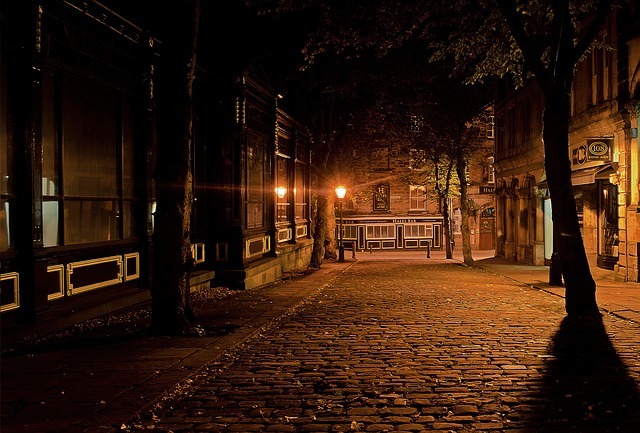 Night blindness sufferers are the people with low in vitamin A, they experience night blindness because of deficiency of vitamin A.
Vitamin A deficiency is the most prominent reason of preventable blindness in children and It also raises the risk of disease and loss of life from serious infections. Deficiency of vitamin A can cause night blindness and may increase the risk of maternal mortality in Pregnant women. Maternal death is defined as “The death of a woman while pregnant or within 42 days of termination of pregnancy, irrespective of the duration and the site of the pregnancy, from any cause related to or aggravated by the pregnancy or its management, but not from accidental or incidental causes, Wikipedia Suggests. Adding Carrots to your diet plan can help you fight deficiency of vitamin A and It will also support you to reduce the risk of cataracts and macular degeneration, which is a common reason of age-related vision loss. According to one Study, a vitamin A deficient patient had been examined for night vision levels, that had been observed to be drastically low. Merely after seven complete months of vitamin A treatment did night vision arrive at normal levels just as before. Researchers of Stanford University in California report in the journal Human Genetics on a study that People with certain typical genetic variations, high blood levels of beta-carotene, which body transforms into the form of vitamin A, could possibly reduce the risk of Type 2 diabetes. It is uncommon to hear, eat more! 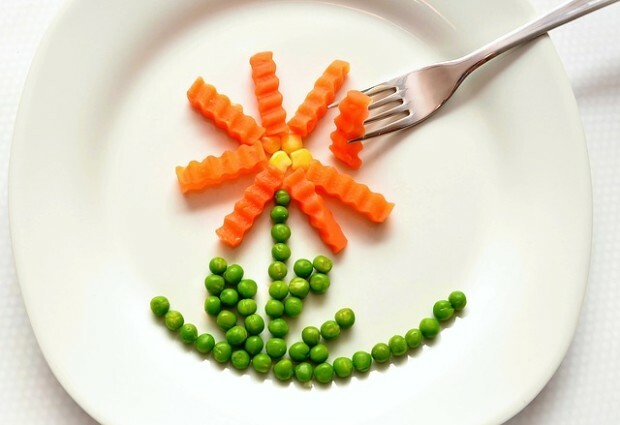 when you are suffering from diabetes, but you have an option, It is non-starchy vegetables, these are one food group where you can gratify your urge for food and Carrots are the member of this group. As a result, carrots are a risk-free food for sufferers of diabetes. The immune system protects against disease or other possible harming unknown bodies. 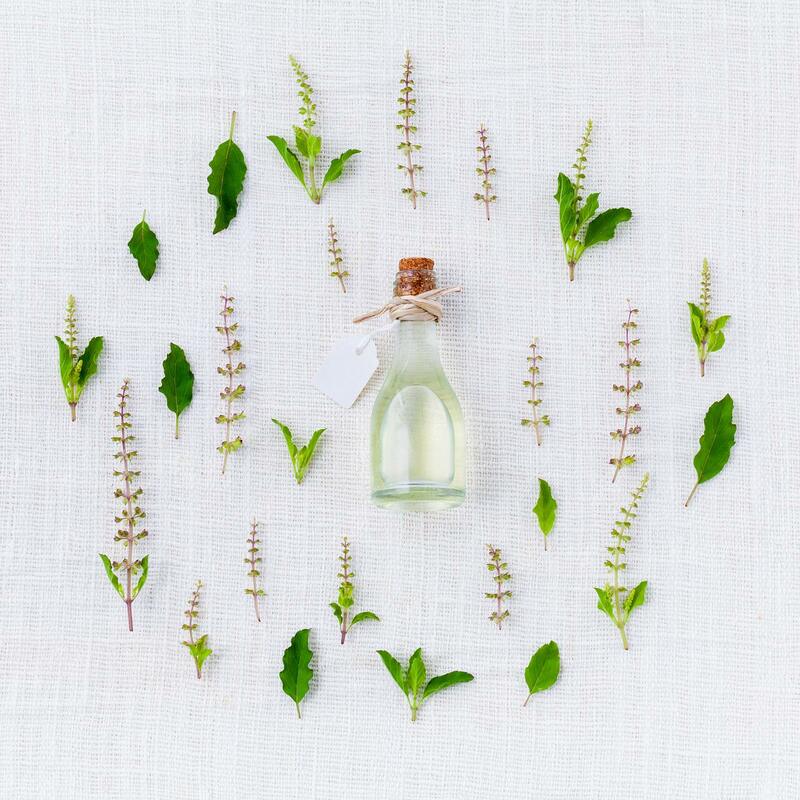 when the immune system works effectively, It identify a number of threats such as bacteria, viruses, and parasites and, differentiates them from the body’s own healthy tissue. Vitamin A and Vitamin D take center stage, both of the vitamin helps to condition the immune system and vitamin A are present in carrot in large amount. It induces the action and formation of white blood cells, which performs an important part in guarding the body against diseases. Additionally, It handles the discharge of immune cells in the gut. Carrots include numerous antibacterial and antiseptic capabilities, which makes it perfect for enhancing the immune system. carrots possess the decent amount of vitamin C, and It may include protection against the immune system. Carrots include Beta-carotene compound. 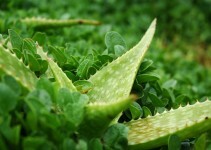 It is famous for lowering the threat of various cancers such as breast cancer, lung cancer, and colon cancer. Evidence indicates that adding high levels of carotenoids from fruits and vegetables to your diet plan can help protecting against cancer recurrence. A number of Study demonstrate that these types of antioxidants found in carrots may be capable of combating leukemia cells and It could possibly have an impact in decreasing the risk of some of the most prevalent kinds of cancers such as breast cancer and ovarian cancer. A Study discovered the effects of women with a history of breast cancer ingesting eight ounces of fresh orange juice and carrot juice on a daily basis for a three-week period. Results highlighted that daily consumption of fresh carrot juice gained the body’s protection against cancer and It was a powerful method to boosting levels of protective antioxidant carotenoids in the blood. As a result, Diminished oxidative stress and inflammation, which can protect against cancer growth. An Old study indicated that carotenoids have a relationship of providing protection against developing lung cancer, However, new studies suggests that It has no protective effect. Carrots possess antioxidants and vitamin A, Both of them guard the skin from sun damage. Lack of vitamin A can possibly lead to dryness to your hair. skin, and nails. Vitamin A also protects against early wrinkling, pigmentation, blemishes, acne, dry skin, and unequal skin tone. Carotenoids compound present in carrots are an antioxidant which offers red or yellow color to certain foods, which are reliable for this natural tan. the Journal Evolution and Human Behaviour published a research that indicate Eating a healthy diet which includes healthy veggies and fruits like carrots and tomatoes will offer you a healthier and more golden glowing skin instead of heading for the sun. New research suggests eating vegetables gives you a healthy tan. The study, led by Dr Ian Stephen at The University of Nottingham, showed that eating a healthy diet rich in fruit and vegetables gives you a more healthy golden glow than the sun, sciencedaily.com suggests. A Healthy diet can help you to fight inflammation and protect you from these awful illnesses. Dr. Mercola claims that the prominent reason of dying people in the us is the Chronic, which is a low-level inflammation and a very dangerous condition. On the other hand, It is considered to be the actual reason of Alzheimer’s, heart disease, cancer, and arthritis. Vitamins A is probably the most anti-inflammatory vitamins around, which makes carrot excellent to known as anti-inflammatory food. With that in mind, Inflammation in the intestines, lungs and skins are associated with the lack of Vitamin A. Carrot extract provides anti-inflammatory benefits as it possesses anti-inflammatory properties that can compete with anti-inflammatory drugs such as Naproxen, Aspirin, Ibuprofen, and Celebrex. Supplementing with vitamin A has been identified to help support in various inflammatory conditions such as acne, a lung condition identified as bronchopulmonary dysplasia and some variety of precancerous and state of cancer. I have mentioned in my previous, article of Benefits of green tea that, Ischaemic heart disease and stroke are the most prominent issues that lead to causes of loss of life in the world, according to World Health Organization. Drinking carrot juice can possibly protect the cardiovascular system by raising total antioxidant status. A study suggests that consuming carrot juice can benefit your heart health by reducing oxidative stress and it enhances the body’s protection against a variety of cardiovascular disease. Adding carrots to your diet plan can possibly boost the protection and help your body in preventing coronary heart disease. In a study with more than 20,000 people, taking place over 10 years, discovered that a increased consumption of deep orange fruit and vegetables, especially carrots, could possibly protect against Coronary Heart Disease. Adding more colored orange vegetables like carrots to your diet can reduce the risk of cardiovascular disease. Beta carotene present in carrots can probably help protect against liver damage that caused by alcohol. A study on rats shows that beta-carotene has been revealed to support protect against liver damage induced by alcohol. Another study on mice indicates that eating carrots may take care of the liver from the effects of environmental toxins and chemicals. High fiber fruit or vegetables like carrots can help guard your liver. Fiber reduces bile secretion from the liver, which supports protect against liver and gallbladder disease, and even making certain the liver will not become overburdened. Additionally, It lowers inflammation and oxidative stress all through the body which includes the liver. Cholesterol-free carrots have substances that may possibly assist your body for reducing cholesterol levels in your blood. USDA suggests that consuming two carrots a day can possibly reduce cholesterol 10 to 20 percent, as spryliving.com says. People with high cholesterol can possibly take benefit from adding carrots to their diet plan. According to a three-week study that had participants eat carrots, every day discovered that eating Carrot changes cholesterol absorption and bile acids excretion and It raises the antioxidant level and this kind of outcomes may just be valuable for cardiovascular protection. fiber decreases blood cholesterol by binding to bile acids, which are made of cholesterol, in the gastrointestinal tract and carrying them out of the body as waste, University of Arizona College of Agriculture & Life Sciences suggests. Eat Carrots and heal your wounds, sounds good? Yes, Carrots can possibly help or speed up the healing process. 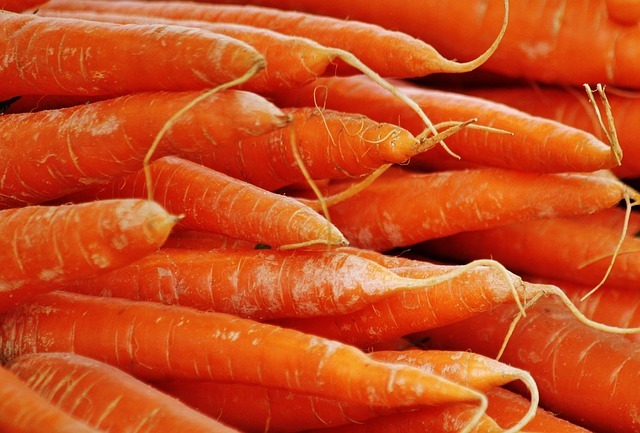 Any kind of skin infection, cuts, or other wounds, carrots rewards your skin health by enhancing your capability to heal quicker and also to combat infection and visible signs of skin inflammation. Carrots possess Beta carotene, which is significant for curing any type of wound. Carrots have been possibly used as a poultice to assist heal wounds for hundreds of years because of their high beta-carotene content. 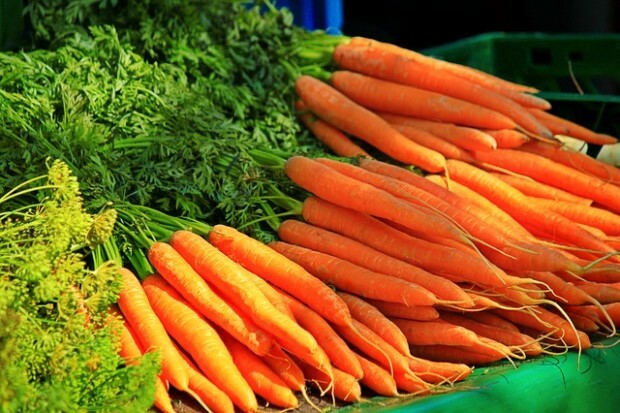 Carrots possess the decent amount of vitamin A, which is great for your eye. Vitamin A also protects against problems like night blindness as previously mentioned. There was some myth that carrots possess a super-vegetable power: enhancing your night-time vision. During the world war II, there was a myth that carrots help them win the war because British government issued citywide blackout to make difficulties for German planes to hit targets. In 1940, RAF night fighter ace, John Cunningham, nicknamed “Cat’s Eyes”, was the first to shoot down an enemy plane using AI. He’d later rack up an impressive total of 20 kills—19 of which were at night. According to “Now I Know” writer Dan Lewis, also a Smithsonian.com contributor, the Ministry told newspapers that the reason for their success was because pilots like Cunningham ate an excess of carrots, Smithsonianmag.com Suggests. no matter if the Germans acquire carrot, But the British people usually assumed that consuming carrots would probably help them to see better for the duration of the citywide blackouts. of the Advertisements, During that time. I hope you enjoyed reading all the health benefits of eating carrots everyday. 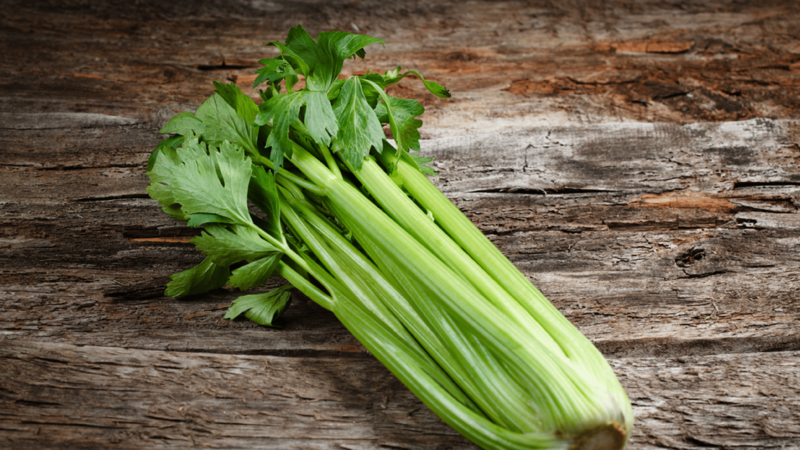 What Are The Different Types of Celery?